Two (2) photographs that meet the photospecifications ( the name and date of birth of each applicant must be printedclearly on the back of each photograph. All passports and travel documents used in thefive (5) years before the application. 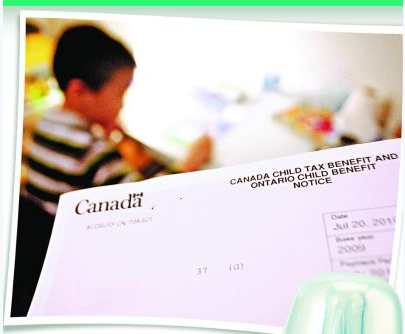 到附近的Service Canada Centre，申请Social Insurance Number。当场就给打印有SIN号码的纸.